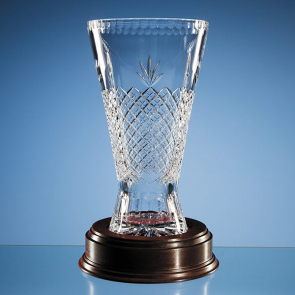 Promotional glass trophies are an excellent way of creating an opulent impression and recognising someone’s achievements. 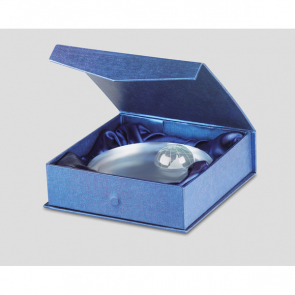 You can make someone feel valued with our range of promotional glass trophies, whether it’s commemorating a milestone or just rewarding someone for going above and beyond. We custom engrave every one of our promotional glass trophies with a personalised logo or message of your choice. 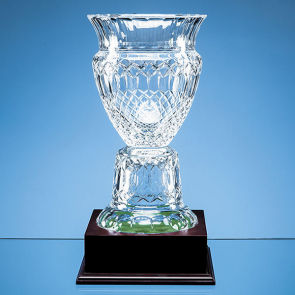 Glass trophies come in a variety of different designs, so whatever style suits your brand, there’s a promotional glass trophy to meet your needs.